Bringing the outdoors in is huge in decor right now, and seemingly everyone I know has a lush indoor garden full of flourishing houseplants. I, on the other hand, have a trickier relationship with the green things I bring into my home. I wouldn’t call my thumb black, but it’s definitely getting there, and so, sadly, are many of my own plants. That’s why I reached out to some experts to find out which types of houseplants are easiest to keep alive. 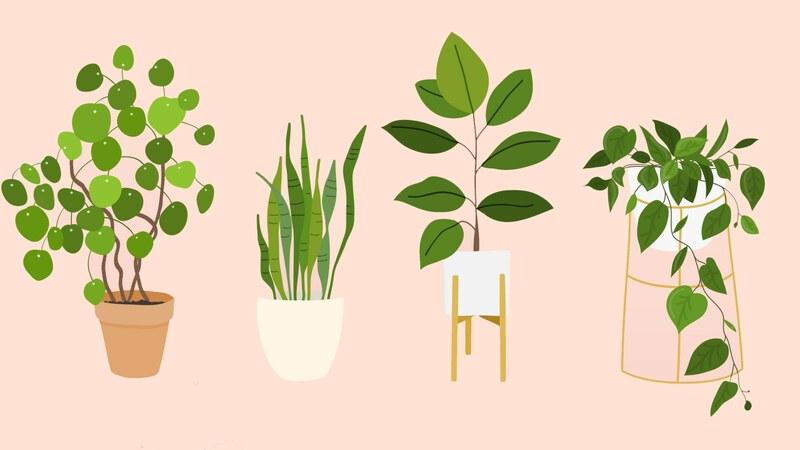 We’re talking low-maintenance wonders that can stand up to your neglect while still bringing a touch of green into your life. Take a look at the list below, then see if any of these gorgeous plants could be a fit in your home. Note: Some houseplants are toxic to pets. You can see which are safe using the ASPCA’s guide. 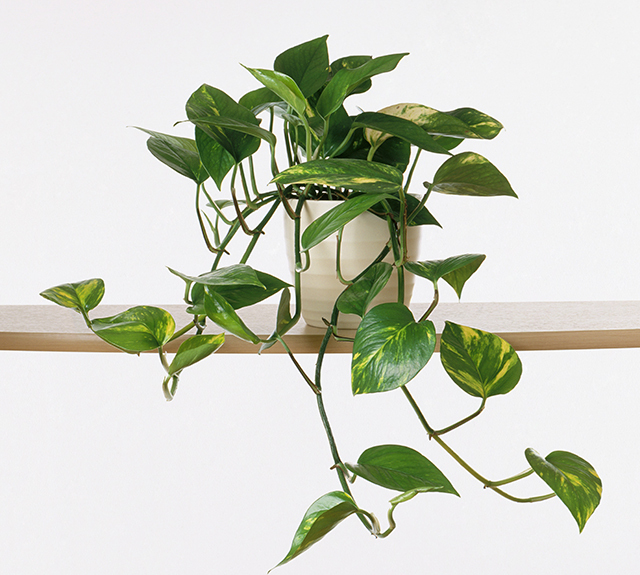 Also called devil’s ivy, pothos is a favorite houseplant of Justin Hancock, a horticulturalist for Costa Farms (the largest grower of houseplants in the world). It does well in “bright, medium or low light and doesn’t mind drying out now and again. Pothos offers heart-shaped green leaves often speckled in shades of gold, cream, silver or white depending on the variety. 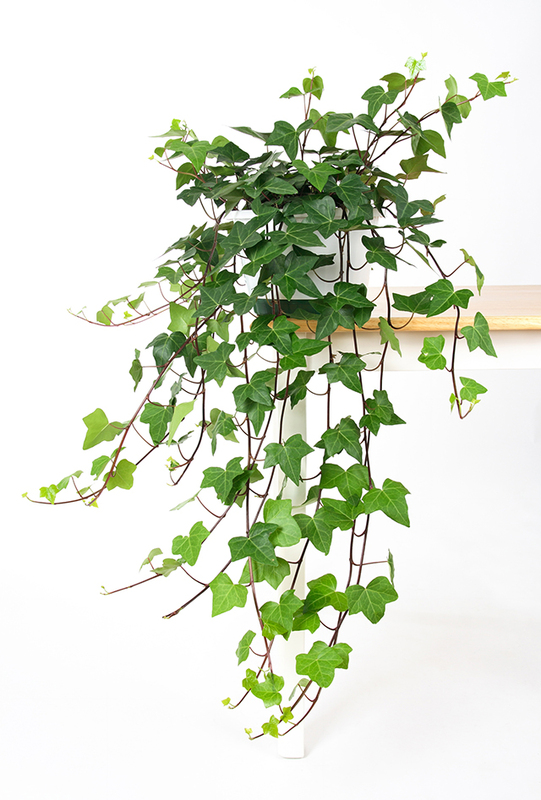 It’s a vine, so you can grow it up pole or [a] trellis, let it trail from a basket or train it horizontally along a mantle.” It is also a great choice if you’re looking for a plant that can help purify the air in your home. 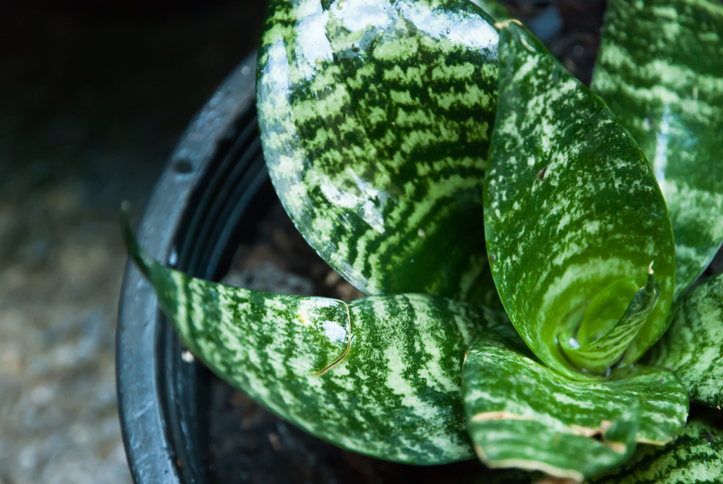 Chinese evergreen is a good choice if you don’t have a lot of natural light coming into your space. “It’s also pretty forgiving when it comes to watering and can go two or three weeks without moisture if it has to, though it grows best when you add water once the top inch or 2 of the potting mix dries,” Hancock told us. The ZZ plant is one you might not have heard of, but it’s well-suited to growing indoors. “It has thick, rubbery leaves that might remind you of a palm or fern; many people think they look like plastic. It requires about as much attention as a plastic plant too,” shared Hancock. It will grow faster in bright light, but does just fine in areas with low to medium light too. And you only need to water it once a week or so. Leslie Fischer, founder of Sustainable Slumber, likes English ivy. “It does not require much sunlight or water, and its trailing leaves are absolutely beautiful. Their value goes beyond the aesthetic; they are actually very powerful air filters. They remove toxic agents from the air like formaldehyde and benzene, among many others,” which can make your space literally easier to breathe in. 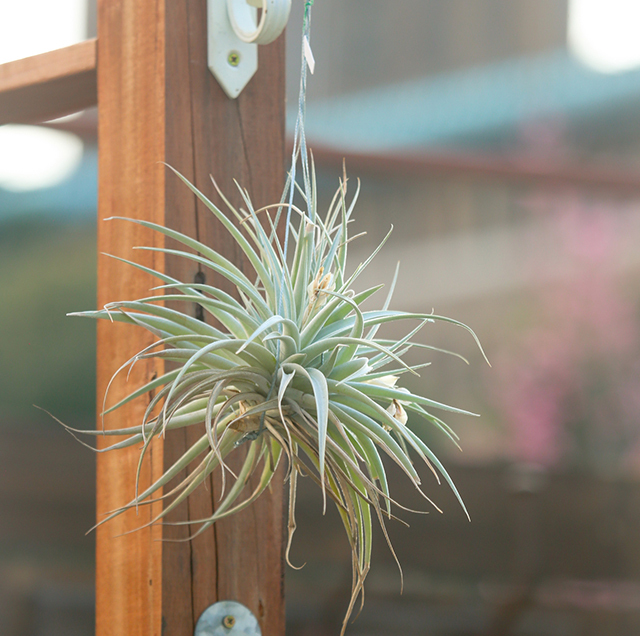 Air plants are super-trendy right now, and it’s easy to see why. But they’re also surprisingly easy to care for. “They are not planted in soil, as each leaf on an air plant is covered in specialized scales known as trichomes. Trichomes have the ability to absorb water and nutrients just as roots on other plants would from soil,” explains MacDonald. Because of this, you can display them in all sorts of fun ways. They thrive on filtered light and need to be watered once a week by being submerged fully for a half hour, then dried. 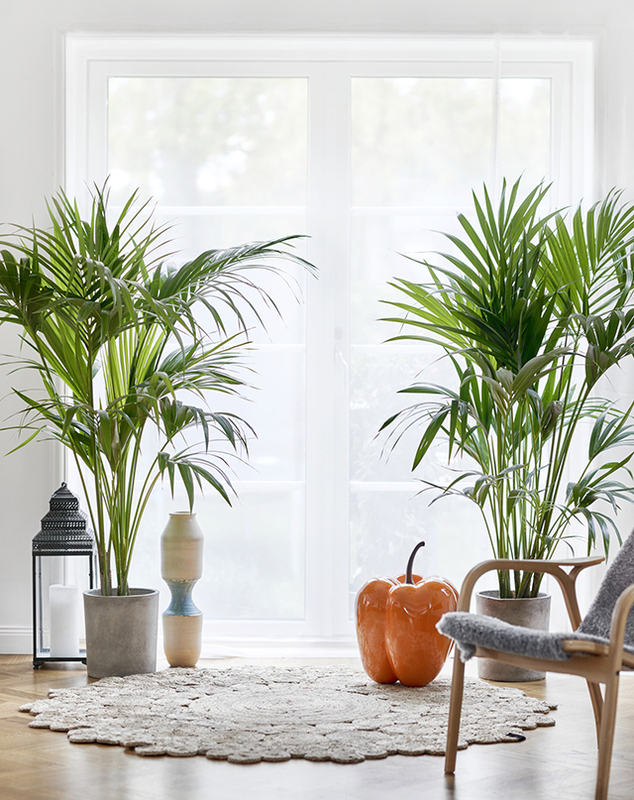 If you’re interested in plants that are especially good at filtering air, parlor palms are for you. “NASA includes this plant in their top-50 list for plants that clean the air,” shared Anthony Smith, owner of Nursery Enterprises. “It can handle low light, low humidity, bad air, near-freezing temperatures and some neglect,” so it’s perfect for people who are used to accidentally killing off their beloved plants. 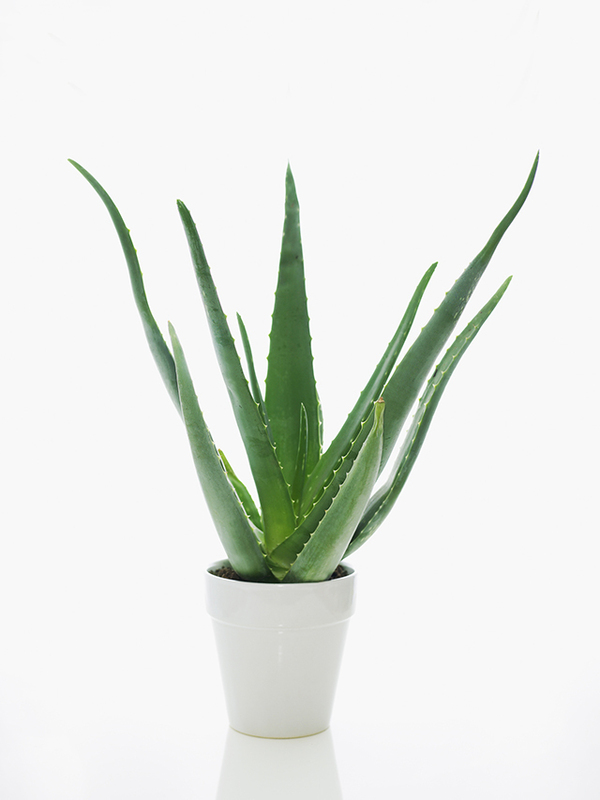 Gardening expert and writer Jane Clarke of Fantastic Services Australia told us, “One of the easiest houseplants to take care of is the snake plant. It is also known as mother-in-law’s tongue or sansevieria. It may be easy to grow, but that doesn’t mean that it is not beautiful. As well as that, it acts as a natural air purifier.” They thrive in indirect light, and you should let the soil dry completely between waterings — meaning it’s OK if you forget about it from time to time. 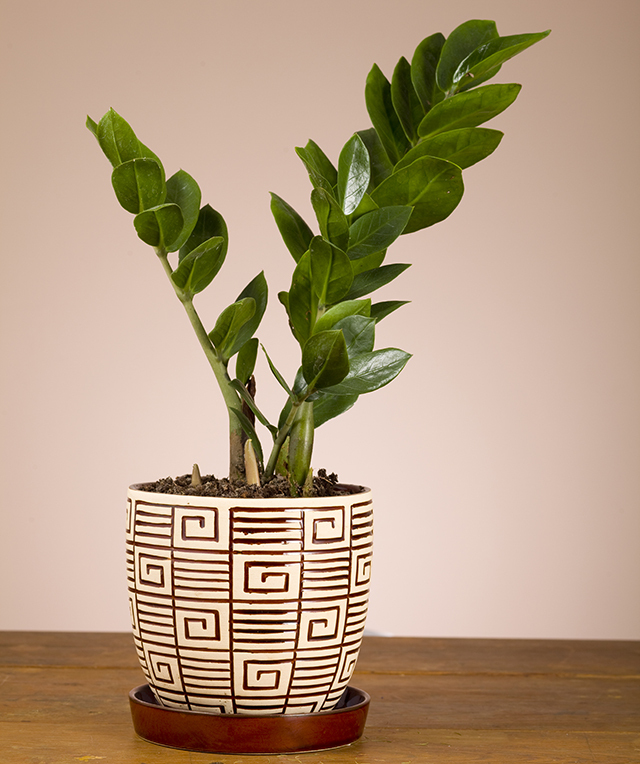 “Another easy-to-grow houseplant is the prayer plant,” Clarke shared. “Its name does not correspond to its needs. You won’t have to pray in order for it to thrive. 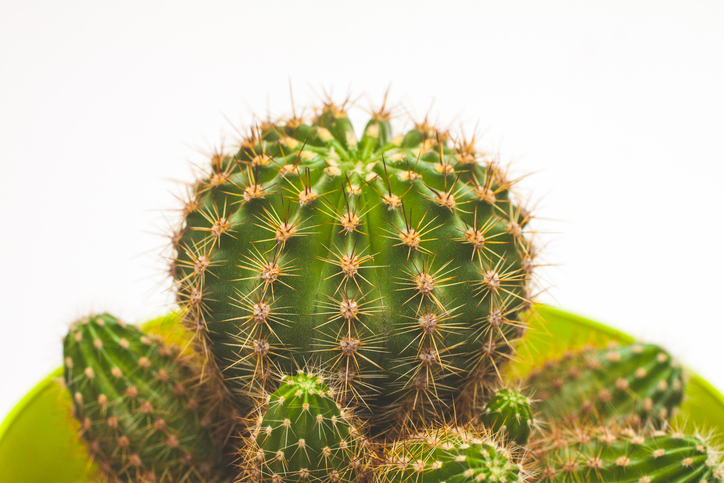 Exactly the opposite, actually.” Clarke recommends placing your prayer plant with other houseplants, which will help maintain the humid environment it craves. It should be watered every two weeks — if it starts to dry out, you can always spritz it with water. Lester Poole, master gardener at Lowe’s, loves the peace lily. 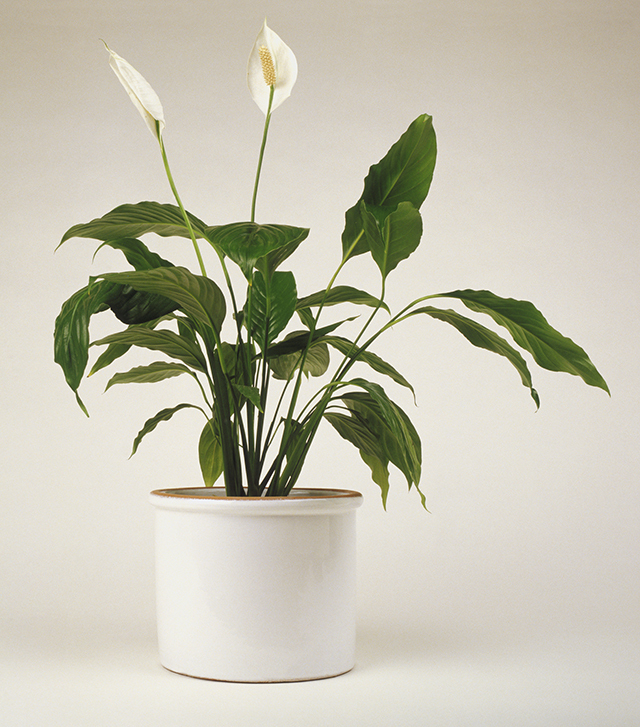 “Although the peace lily may appear high-maintenance with its stylish appearance, it’s actually very easy to grow. Great for apartments or spaces with limited windows, the peace lily does well with low light and flourishes in room temperature,” Poole shared. More: What Is Swedish Death Cleaning, & Why Is It Becoming So Popular? Like its namesake, the cast-iron plant is very hardy. “[It] can withstand low light and a wide range of temperatures. This means less worry on changes in temperature when planted outside and that it’s a perfect companion for those with a heavy hand on the thermostat when growing indoors,” shared Poole. 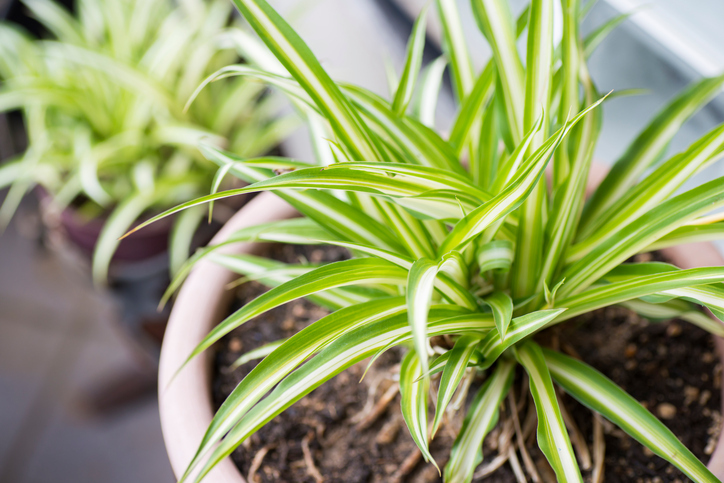 Bringing something alive and green into your home might seem daunting, but these easy-care plants deserve a chance. Once you realize how easy it is, you might find yourself becoming a full-fledged crazy plant person.